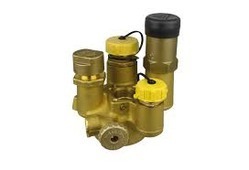 This incorporates a double acting cylinder with valve mounted directly on it. 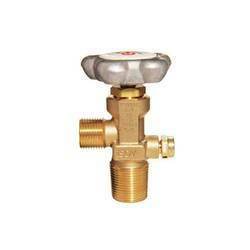 This avoids excessive piping as just an inlet pressure is required to be given to the inlet of the valve. Outlets ports of the valve are pre-connected to the ports of the cylinders. This cylinder is not continuously reciprocating type. On / Off switches are required to enable the forward and return stroke.